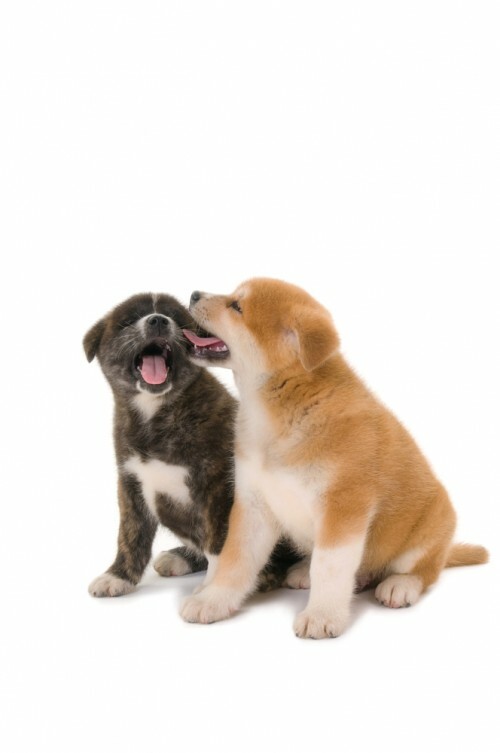 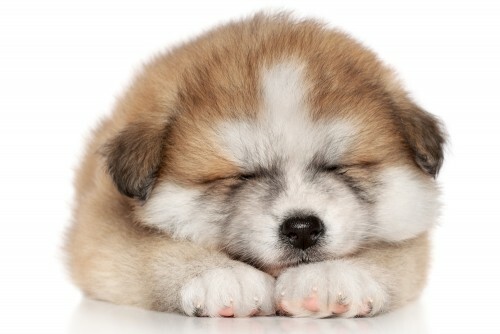 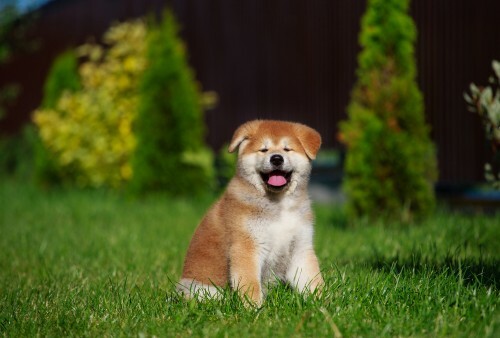 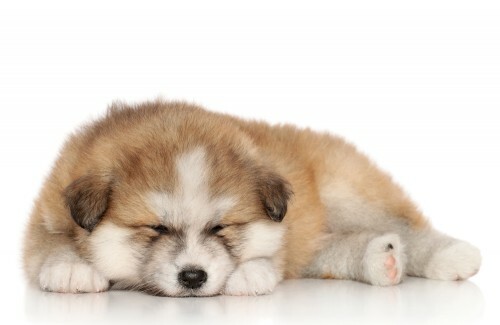 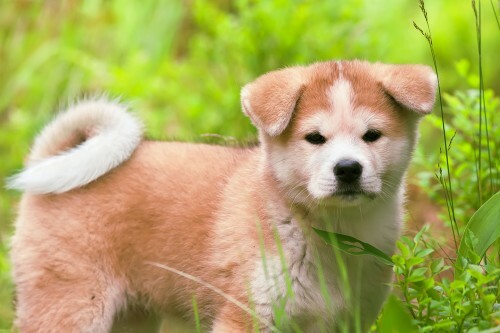 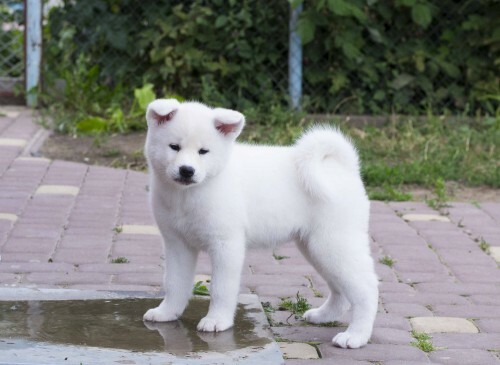 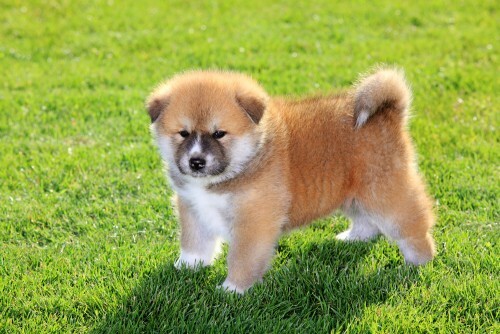 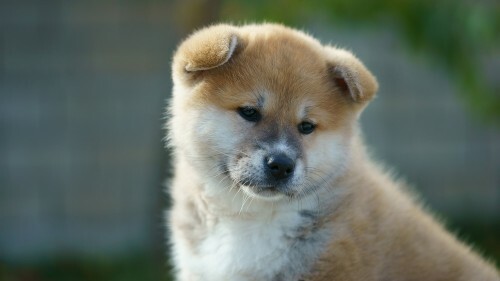 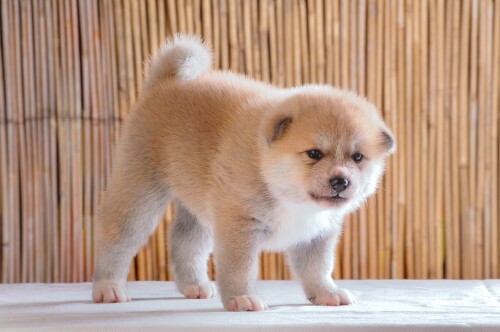 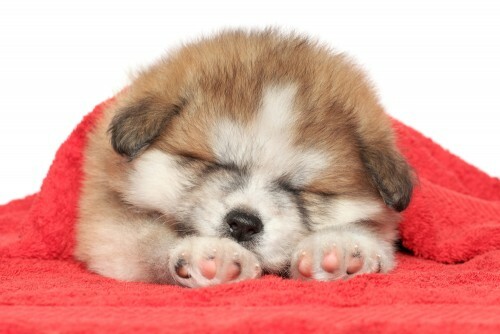 Akita Inu dogs are some of the most adorable dogs there ever were, don’t you think? 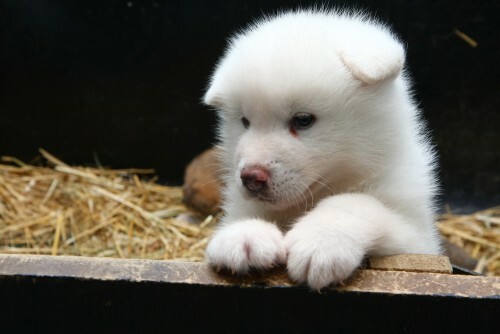 They are beautiful, long coated animals that are purebred bliss. 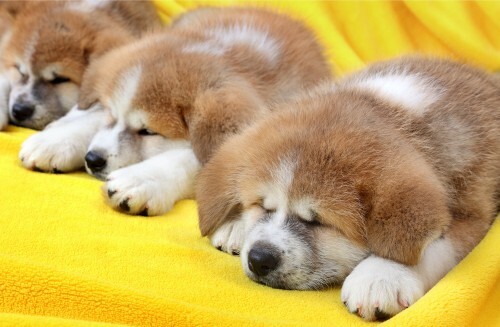 They are a large breed of dog that comes from the North regions of Japan. 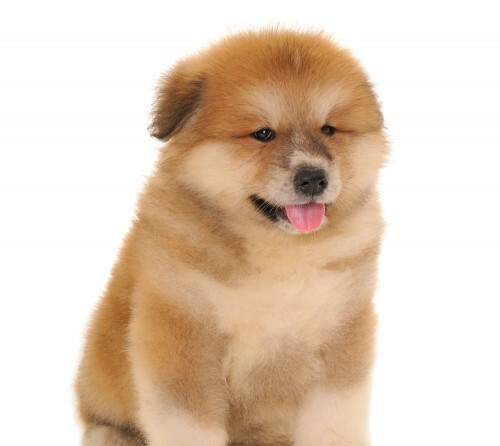 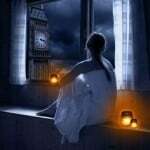 But, because of how widely popular they have become, can be found spread out across the globe. 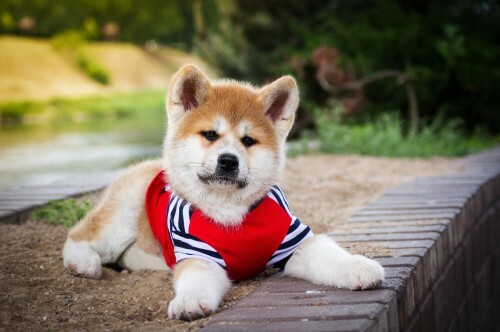 The best part about Akitas? 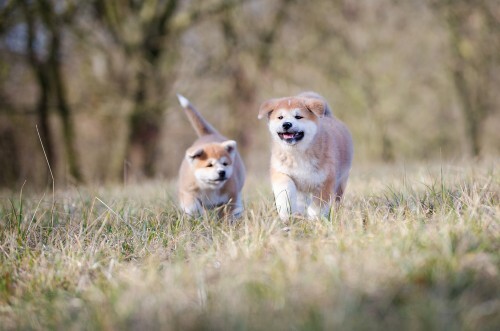 They are not only beautiful, but they are calm and hold many characteristics that make them family friendly with the right type of training. 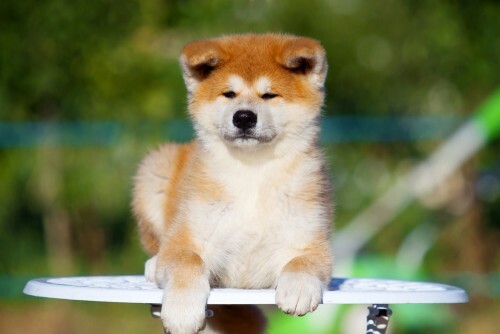 The key, though, is the proper training. 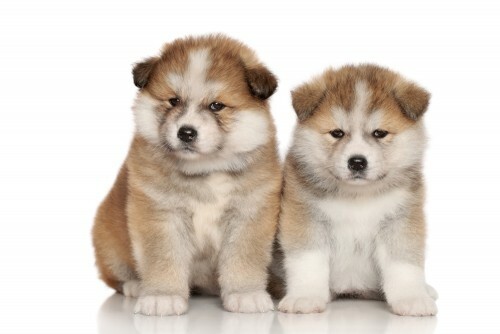 Without it you won’t get anywhere with these very gorgeous dogs! 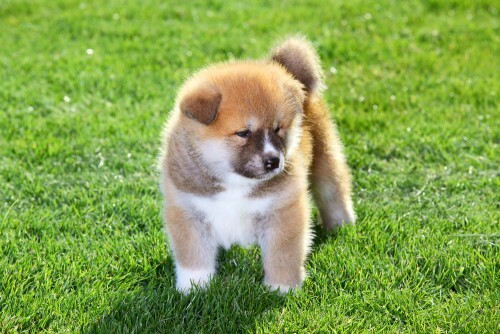 However, we think they are perfect for the people that are willing to put the right effort into raising them. 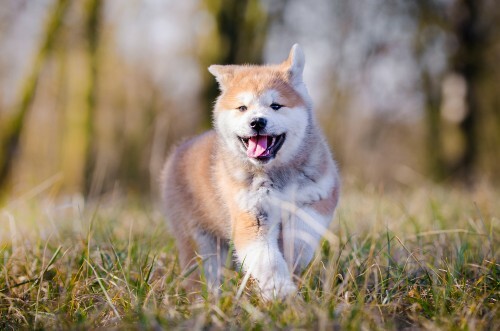 These are just a few reasons we love them and also the few reasons that you should take a look at these absolutely adorable akita inu puppies photos right now! 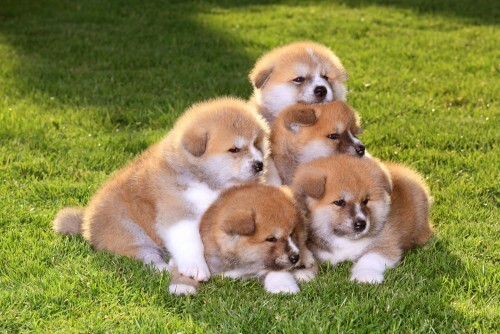 You are sure to want one after you are done viewing these glorious puppers below.